Q-What kind of card should I create? A- Create a card based on the challenge in one of the styles of the design team. Q-May I create card in each style and enter 7 times? A-Yes, we would love for your to try to create a card using the 7 different styles as long as they follow the actual challenge. Q-How do I link up my card? A- Use Inlinkz and follow the prompts. 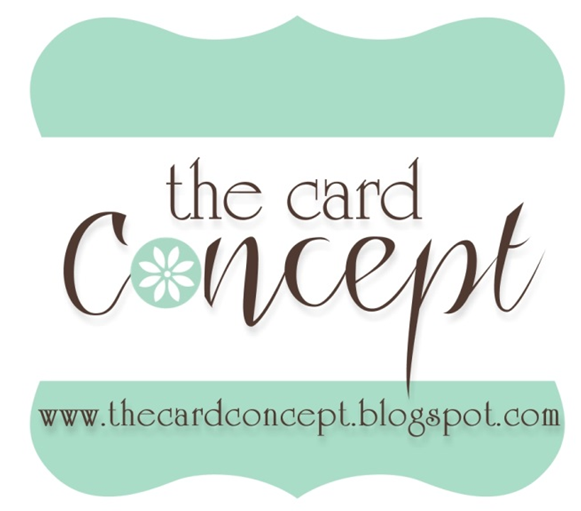 Link up your card with the direct post URL, please do not link up your entire blog. Q-May we comment on the cards of others? A- Yes!!! In fact, we would love it if you would leave a comment for the person ahead of you and behind you in the linky lineup! Everyone loves comments! Q-What should I mention in my post? A- Be sure to explain what style you used to create your card in your post. Q-How many other challenges may I use with this challenge? A- You may link to as many other challenges as you would like but please do not link to another photo inspiration challenge since our photo should be what you use to create your card...that wouldn't work! Q- Do I need to use the same stamps and papers as the designers? A- Any product is welcome. Q-May I link up a scrapbook layout? A- Please only link up a card. We are a card challenge. Thank you for your understanding. Q- How do I get the challenge graphic from your blog to my blog? A- Include our challenge graphic and a link back to our blog in your post. Just copy and paste the graphic. Any more questions? Feel free to leave a comment here and we will answer by posting the answer above! Thank you! Do you accept cards/stamps/product made with any company? Or is it limited to certain companies' product? Is there a reward for winning the challenge? Yes, there is a winner badge to win. What is the keyword for online galleries? Getting ready to blog about the current challenge! I guess you could use the words cardconcept and the number? Thanks, Kim! Hello: I was just wondering.....currently, there are 2 other color challenges with the same colors as The Card Concept, will it be ok for me to participate in all 3?